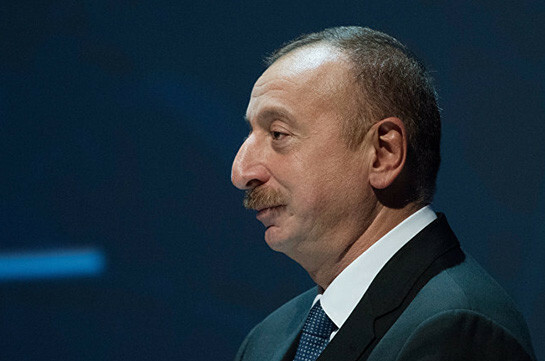 Azerbaijani president Ilham Aliyev stated about inadmissibility of change of format of the negotiations over Karabakh conflict settlement. “The Armenian side has raised issue on change of format, but naturally, Azerbaijan cannot accept it. At the same time, ambassadors of Minsk Group co-chairing countries came up with serious statement, noting that the format must remain unchanged. Such statements were also made by the highest officials of the EU. 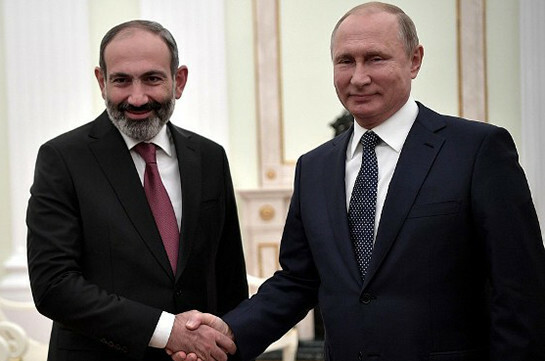 It is a serious message to Armenia and testifies that Azerbaijani position is backed more,” Azerbaijani president said in his congratulatory message to the people on the occasion of Novruz. He said Azerbaijan’s position remains unchanged in the conflict settlement issue. “This conflict must be settled only in the sidelines of territorial integrity of our country,” he said.